Aaron Cook is looking to continue his baseball career. The Boston Globe reports that Cook is healthy now and ready to pitch again. Last season Cook, 34, appeared in just eight games at the Triple-A level last season before sitting down with a tired arm. Cook struggled during his stint with Colorado Springs going 0-5 with a 8.15 ERA and a 1.90 WHIP. Cook has pitched parts of 11 seasons in the big leagues compiling a 76-79 record and a 4.60 ERA. He has not posted an ERA below 5 since 2009. 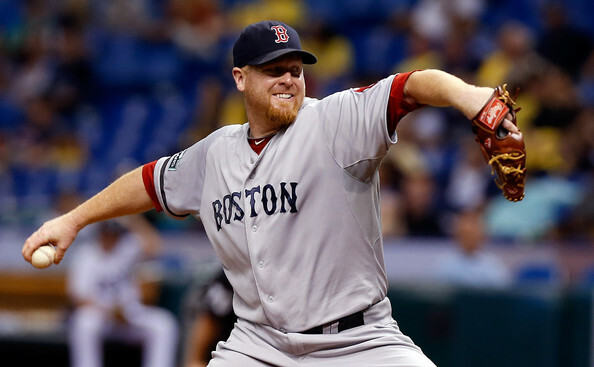 He previously has pitched for the Colorado Rockies and Boston Red Sox.